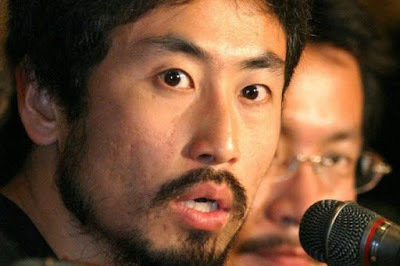 Heavenly Father, today we rejoice that Japanese journalist Junpei Yasuda has been released from captivity in Syria and is now in Turkey. After three years of being held hostage by a militant group, we are thankful that Yasuda is alive and free. Lord, we now ask for healing for Yasuda from his emotional, mental and physical trauma. Please guide him to good, long-term care. We celebrate with his parents as they anticipate welcoming their son home. Help this family move forward with joy and not fear. Bring healing, health and hope. In Jesus’ name we pray, amen.